The Girl Who Came Back by Kerry Wilkinson – Blog Blitz. Thirteen years on and Olivia is back. Her mother is convinced it’s her but not everyone is sure. If this is the missing girl, then where has she been – and what happened to her on that sunny afternoon? If she’s an imposter, then who would be bold enough to try to fool a child’s own mother – and why? 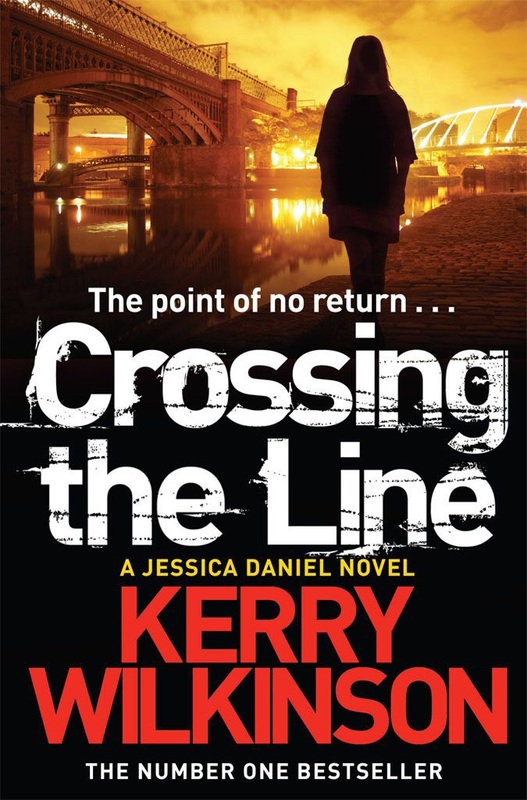 Whilst I have read the Jessica Daniels series and enjoyed them this is the first standalone novel that I have read by Kerry Wilkinson. And it is good, I will go as far as saying it is excellent. It is one that had me biting my nails with anticipation over what would be revealed. When Olivia returns home to the village she was abducted from thirteen years earlier she gets a mixed response. Obviously, her parents are delighted along with family friends but there are also those who question her intent and her story. Some of the tales she tells about the life she had are a little extravagant and I was unsure at times whether to believe her, or if she wasn’t Olivia why was she insisting she was? This was a book I raced through. Its mainly set in the modern day but there are sporadic chapters from Olivia’s childhood. These reveal what happened to her, how she was let down and how she fought back. They show a growing independence as well as a growing need to be loved. At times, they are sinister and upsetting. Some of the characters are intimidating, and not just with Olivia. There are many people in the village who were controlled and threatened by a couple of people. One of the things that Olivia did left me a little sickened and made me question her character but when all was revealed, I understood more why she did it. Even though it was something I struggle to accept. 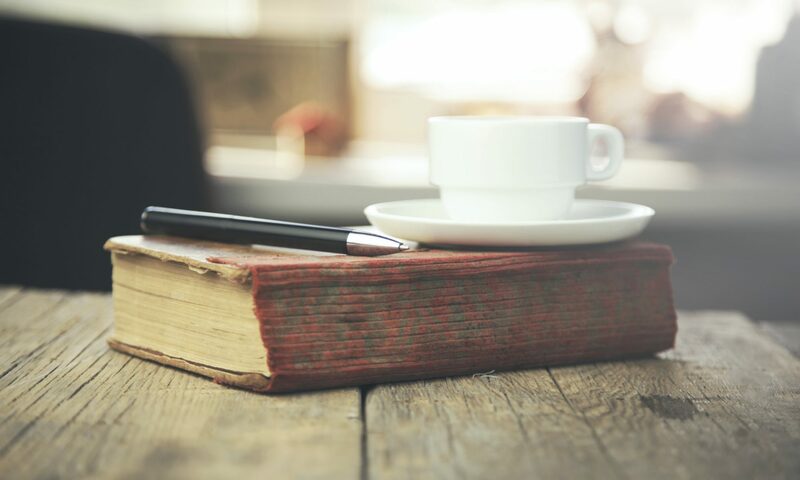 A great read and a reminder that I need to read the books that I haven’t read by this author. With thanks to the publisher for the copy received.